This is the summary of consumer reviews for Exervo Aqua Fitness Pool Dumbells Heavy Resistance Pair. The BoolPool rating for this product is Excellent, with 4.60 stars, and the price range is $29.99-$35.99. The Exervo Aqua Fitness Pool Dumbbells are ideal for indoor or outdoor pool and open water exercise. 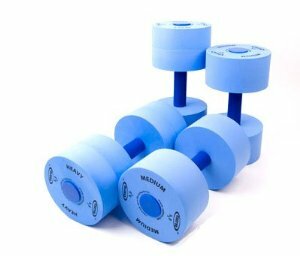 These pool dumbbells are made of high density EVA foam and highly durable. 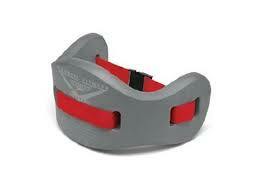 EVA foam is UV resistant and is very pliable so it does not chip or become brittle. This foam is very dense so water beads up and the smooth finish makes them easy to clean. Exervo pool dumbbells are designed for comfort and performance. 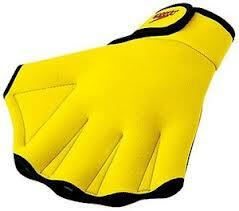 They are good for water aerobics classes, and also for daily workouts. The Exervo Aqua Fitness Pool Dumbbells are great for water aerobics and exercises. They provide right level of resistance in pool and also come with an instructional starter guide. 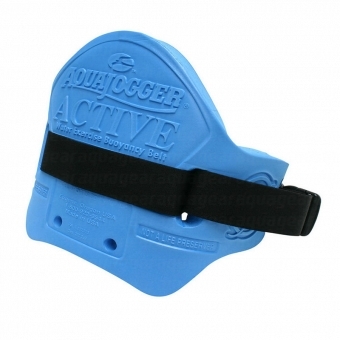 These aqua weights in all different can really give you a good pool workout. I truly wish I'd ordered the heavy weight. 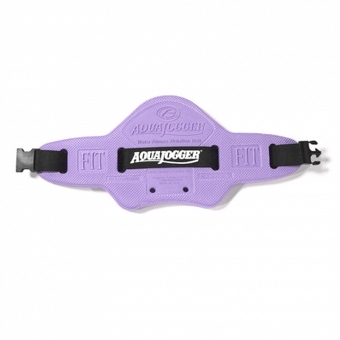 I recieved my order quickly and use them twice a week for a water aerobics class. I'm very disapointed, because the medium weights are two light. I can definitely feel the difference. I won't be able to use them money lost on the medium weights. I'm hoping that the weight use will lessen my chance of developing osteoporis. These have 50% greater volume than my previous workout waterweights. I'll purchase a different pair or just wait until the hit the sporting good stores where I live. The other benefit is the larger size requires the use of more of the smaller muscle groups to control the weights underwater and keep them aligned. Really get a good workout with these! They came with various exercising suggestions, and after using them, I'm really pleased with the results. They really did provide resistance in the pool. The best part was that what felt almost effortless really felt like a good workout each day. Been doing deep water exercises for a while and need to take it to the next level. I moved my workout to the swimming pool this summer and these dumbbells added a level that made me feel like my time was well spent. I bought new ones for myself and my mother that's 75 and now she's able to exercise in the water. Initially I wasn't really wanting a pair but that proved to be quite helpful as I was able to canabalize one of them to add foam to the other (I did need to buy some small PVC pipe to create a larger bar). 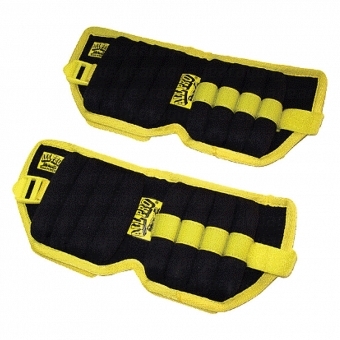 I look forward to using them daily and seeing the results in my upper body strength. I've had a pair of the Max Dumbbells for over 2 years now and have used them 2-3 times a week for that entire period. 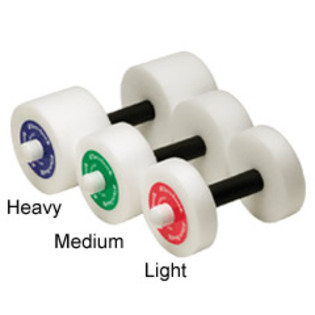 These dumbells are very durable and we recommend highly recommend them. Yes I'd recommend these to all. Wouldn't recommend this product if you're use to using dumbells in the water also the bar could be a little wider. I recommend this vendor for this item. I'm very pleaed with these dumbells...they're a little heavy for me, at age 78, but they do give me the resistance I need in the water...I'd recommend them to anyone who wants to make this part of their exercise routine. We use this product in our aquafit program. 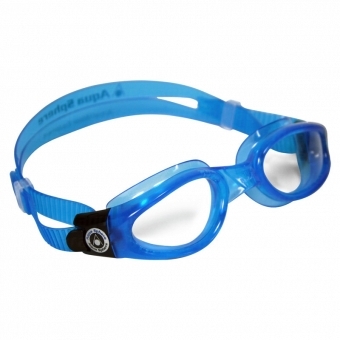 They work well in the water, providing just the right resistance. They're very easy to use, and they work well. 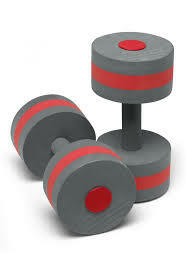 THESE DUMBELLS ARE WELL MADE OF DURABLE MATERIALS; I'VE BEEN USING THEM 4 TIMES PER WEEK WITHOUT ISSUE. I've only used them a couple of times but so far they're holding up well in the water. THEY ADD IMMEASUREABLY TO MY WORKOUT IN THE AQUA-AEROBIC CLASS. After a 45 min work out I can feel the burn. On light work out days I use these & on heavier workout days I use the college dumbells. They're just enough resistance for me! I bought a pair for my hubby to try as well. good product but I got medium because I thought they'd be a little lighter than my heavy duty ones furnished by water aerobics class but they were slightly harder to work in the water. Sturdy and just the right amount of resistence for me.